Manoir de Kerlédan is a charming and relaxed 15th century country house situated near the scenic and cultural town of Carhaix, in Finistère, Brittany. It is the perfect venue to relax and unwind, and also a great base for sightseers and the more adventurous cyclists and walkers alike. Take a look around our beautiful manor and gardens. The manor has been inspected and recommended by several well known guides, including Alastair Sawdays, Bienvenue au Château, Guide de Charme and Charme Bretagne. 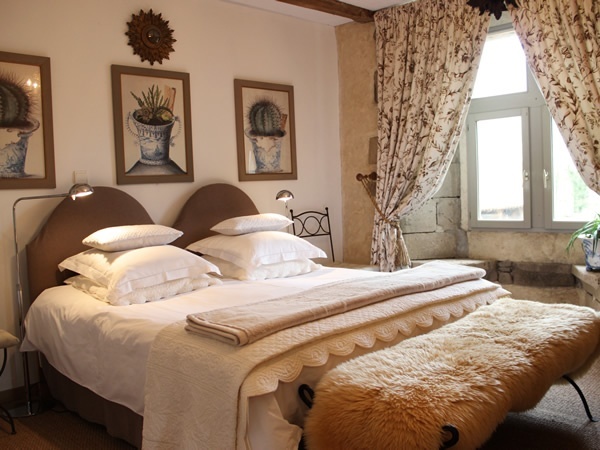 Manoir de Kerlédan is situated just to the south of the town of Carhaix, the old Roman capital of central Brittany. The Manor was constructed in the late 15th Century, around 1490, and is surrounded by peaceful, lush gardens. 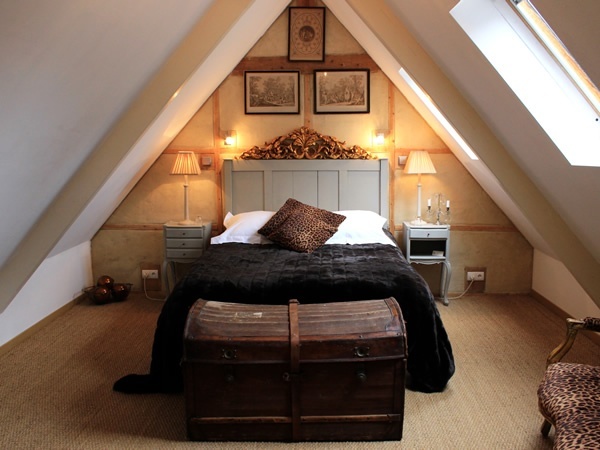 We offer 4 Bed and Breakfast bedrooms in the manor house, 3 on the first floor and a fourth on the second floor, each with their own private bathroom/shower-room. Good home cooked food using locally sourced produce is our priority, On cooler evenings we dine in front of a roaring fire, other times in the courtyard, watching the sun set whilst you enjoy the company of an eclectic mix of guests from around the world. We are normally open for business between the beginning of March and the end of October each year. Pick up the phone and give us a call.... It's good to talk! 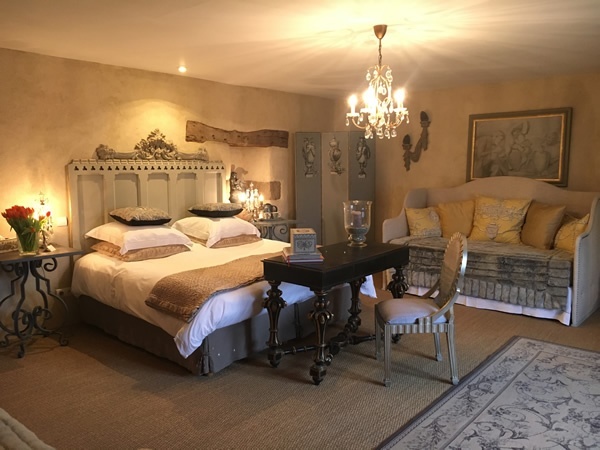 Come and stay at Manoir de Kerlédan. We'd be delighted to welcome you.